One of the biggest myths about do-it-yourself repairs for water damaged mobile phones is that putting it in a bag of rice will dry out any moisture that your phone encountered. This couldn’t be farther from the truth and can also cause your phone to suffer from corrosion. Unfortunately, water damage is a major harm to your phone and will often cause it to stop functioning properly and likely even not work at all. But all is not lost when you take your phone to the independent repair of Mobile iPhone Repair Portland. We are a highly expert team of iPhone proficient specialists who repair your phone from water damage. Aside from rice, there are a host of other bad ideas that we’ve seen clients try before realizing that they’re doing more harm than just letting the phone dry out. Hair dryers, microwaves and fans are all ill advised methods and you should stay completely away from them. Instead, a professional repair service is better equipped to take your phone apart and ensure each component is dried out and put back together. Should any parts require replacement, we can also ensure that high quality products are used for their replacement. Our team is a diverse set of accomplished mobile phone specialists who have vast knowledge of iPhone hardware and software to provide you with superior service. Your phone is likely an extension of your hand. You probably use it hundreds of times during the day and when accidents like water damage happen, it can be extremely disruptive to your daily life. 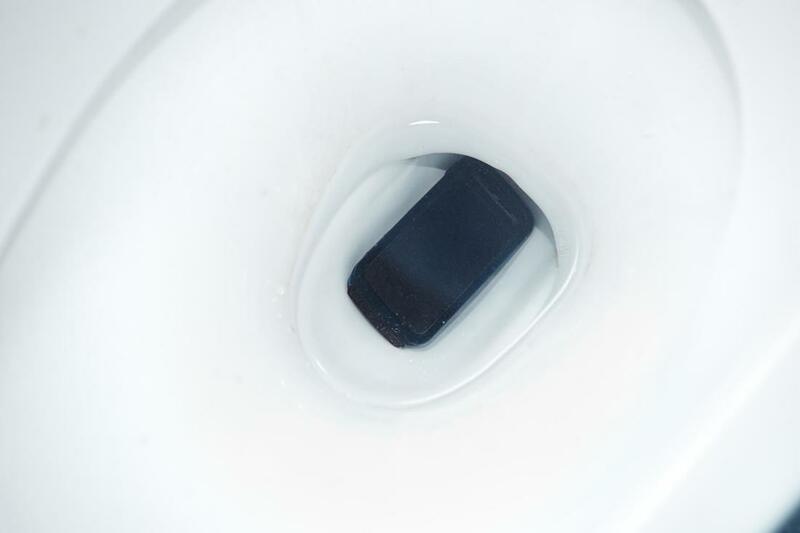 No one envisions dropping his or her phone in toilet water or it flipping bottom over top into a puddle of rain water. There are likely a thousand ways a mobile phone can get wet, but no matter what happened or what kind of water, you can feel confident that our technicians will go to great lengths to repair your phone. They have a wealth of experience with water damage as it is one of the most common repair jobs we successfully accomplish. Our skills will save you time and the job is completely in far less time and any online appointments you make with the Apple Store. Hopefully you already know that time is not on your side when you experience water damage with your iPhone. Finding a reputable and trustworthy independent professional iPhone repair facility should be the first think you do. We can repair a great deal of phones that have experienced water damage, particularly if you are able to bring the phone is soon after you experience water damage. Time is of the essence in these kinds of delicate repairs. We can save you a great deal of money from having to purchase an entirely new phone when you use our service. Mobile iPhone Repair Portland is highly experienced in repairing water damaged phones. We use successful and well proven methods for repairs as well as AAA graded products to make part replacements. Customers can trust our service technicians to take special care with their iPhones.